Thank you so much for everything! 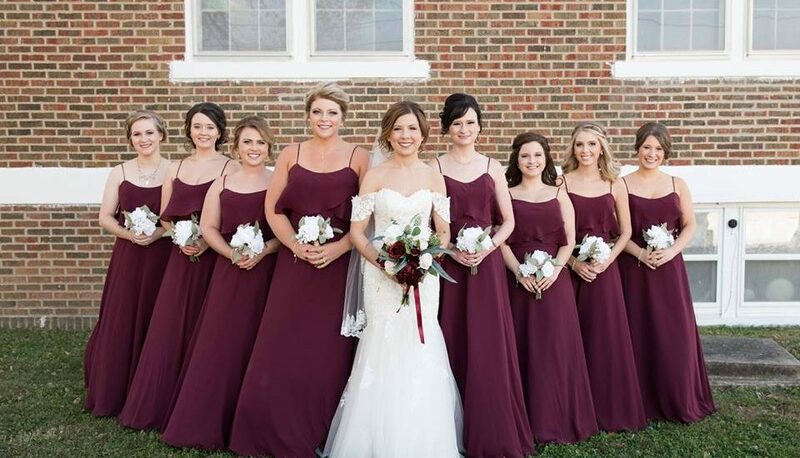 My girls looked beautiful in their bridesmaid dresses and my dress was just as I envisioned! I’m in love with the sleeves that were added on to the dress and they stayed on all throughout the evening! Our wedding was such a beautiful and memorable day. I am so happy you guys were apart of it!